Join us on a journey at National Gallery to gain better insights on arts, culture and history of Singapore's pioneer artists! The gallery features works by major Singaporean artists such as Georgette Chen, Chen Chong Swee, Chen Wen Hsi, Cheong Soo Pieng and Liu Kang. As you walk through the gallery, Pauline will share and discuss about these very important Pioneer artists - their vision, unique Nanyang Style, impact on next generations, and reaching world acclaim! National Gallery Singapore is a visual arts institution which oversees the largest public collection of modern art in Singapore and Southeast Asia. It depicts Singapore’s unique heritage and geographical location. The gallery features Singapore and Southeast Asian art from Singapore’s National Collection in its long-term and special exhibitions. The current collection now spans from early 20th-century naturalistic paintings to contemporary video installations. Pauline Ong, a Friend of Museums and ASPIRE55 Gold Member, is a trained volunteer docent. 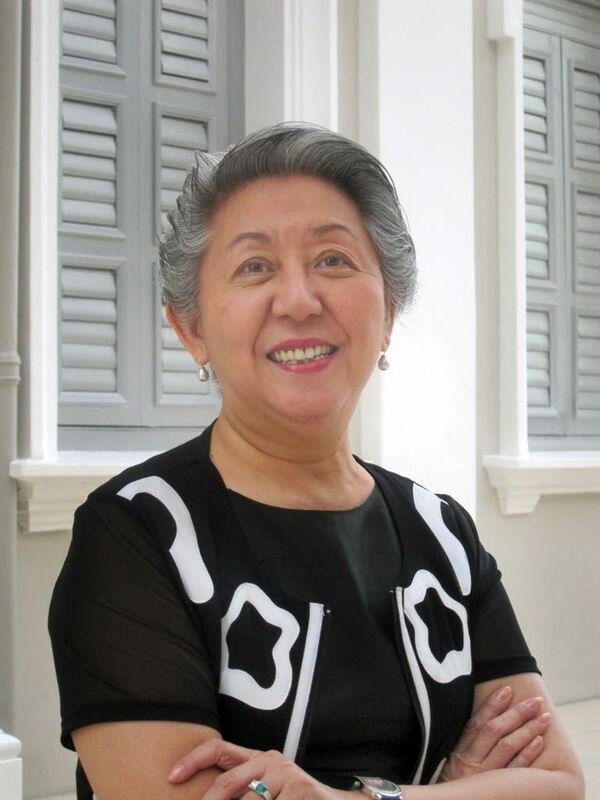 For 18 years, she had covered 5 Museums including Singapore Art Museum. She has since “retired” but always keen to share her passion for Asian history and the arts.